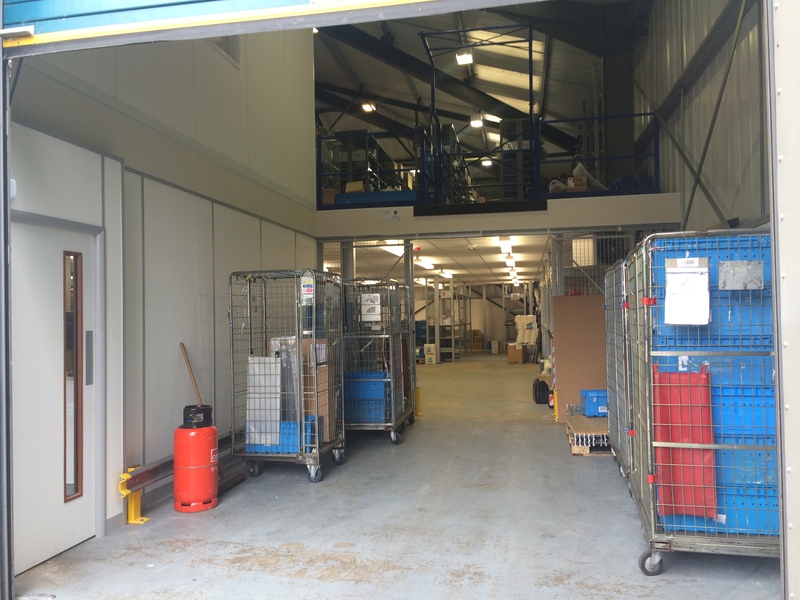 Whether you are looking to expand your business, or you are simply looking to add a little more space to an existing building as a storage solution, Hampshire Mezzanine Floors are proud to service Southampton and the surrounding areas, delivering high quality service to clients looking to install a mezzanine floor. 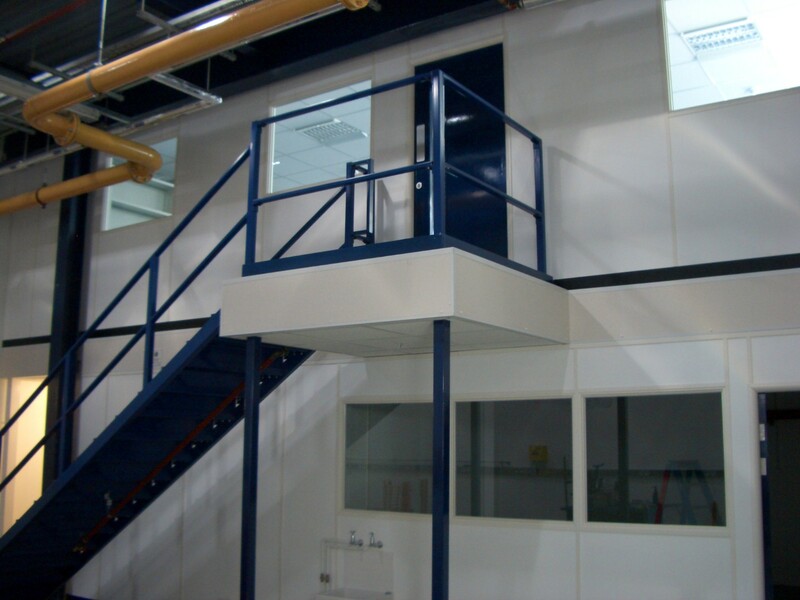 At Hampshire Mezzanine Floors we have over 25 years experience, undertaking the design, supply, installation and construction of mezzanine floors and racking systems in Southampton. 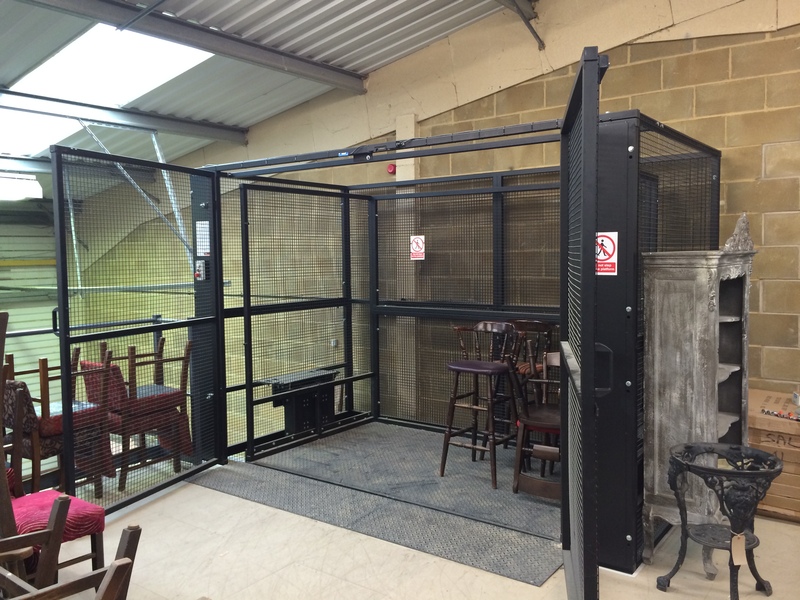 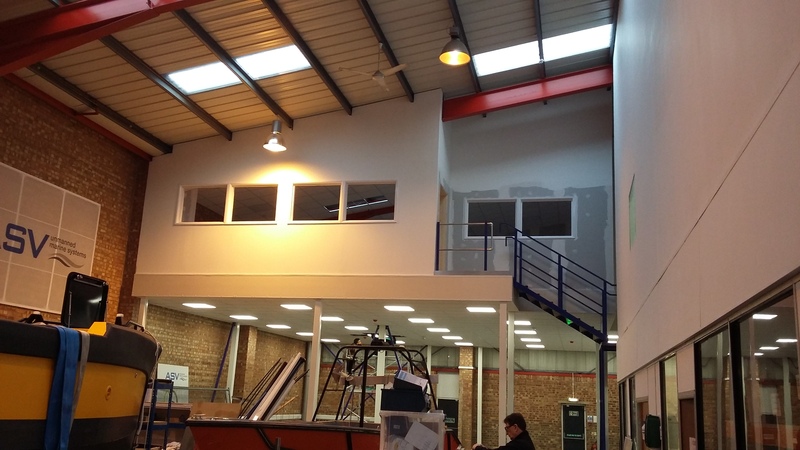 A mezzanine floor makes the expansion of your premises even easier, Hampshire Mezzanine Floors carry out the complete mezzanine flooring fit within your premises, whether that’s an office, retail outlet, factory or warehouse located in Southampton. 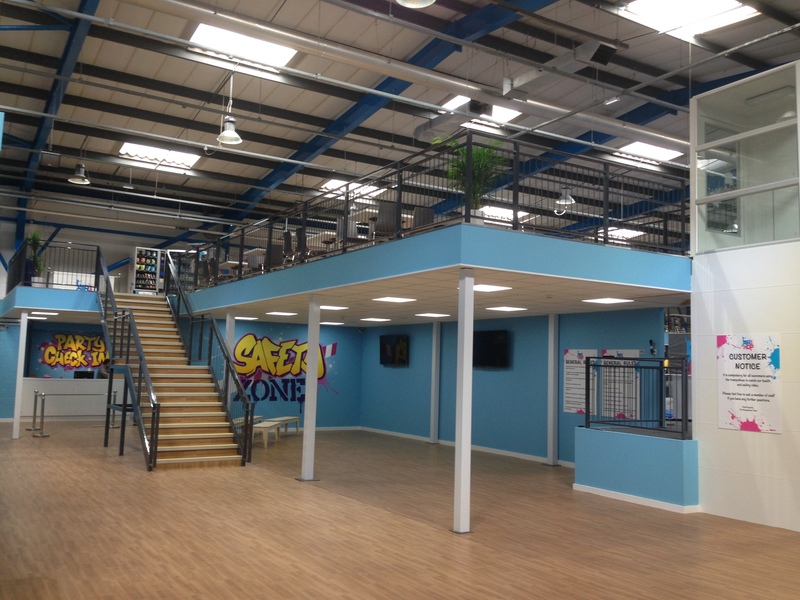 Get in touch with Hampshire Mezzanine Floors and receive a quote today.